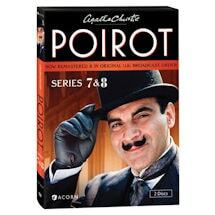 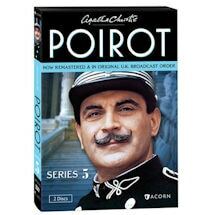 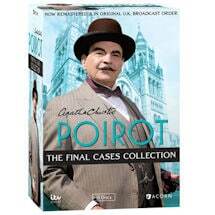 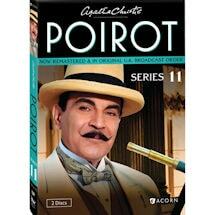 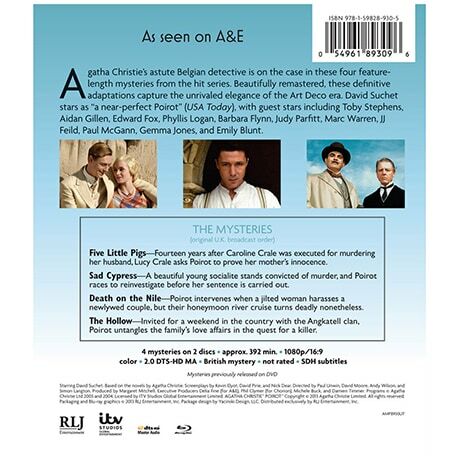 Agatha Christie's astute Belgian detective is on the case in these four feature-length mysteries from the hit series. 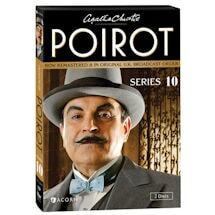 Beautifully remastered, these definitive adaptations capture the unrivalled elegance of the Art Deco era. 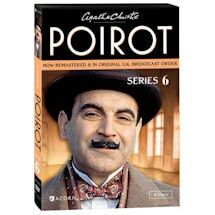 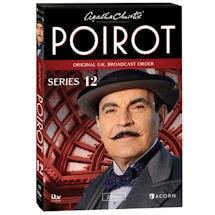 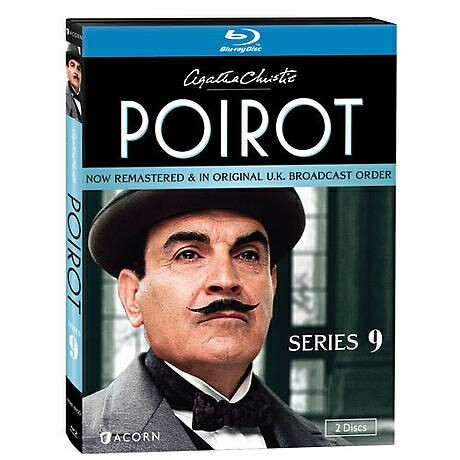 David Suchet stars as "a near-perfect Poirot" (USA Today), with guest stars including Toby Stephens, Aidan Gillen, Edward Fox, Phyllis Logan, Barbara Flynn, Judy Parfitt, Marc Warren, JJ Feild, Paul McGann, Gemma Jones, and Emily Blunt. 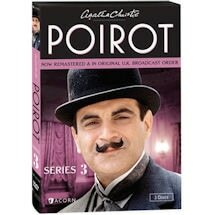 4 episodes, approx. 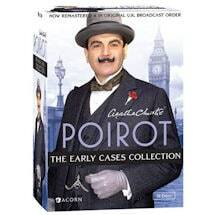 392 min. 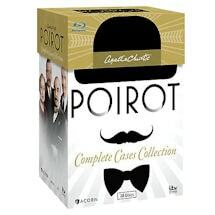 on 2 DVD or Blu-ray discs. 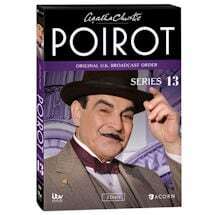 Fourteen years after Caroline Crale was executed for murdering her husband, Lucy Crale asks Poirot to prove her mother's innocence. 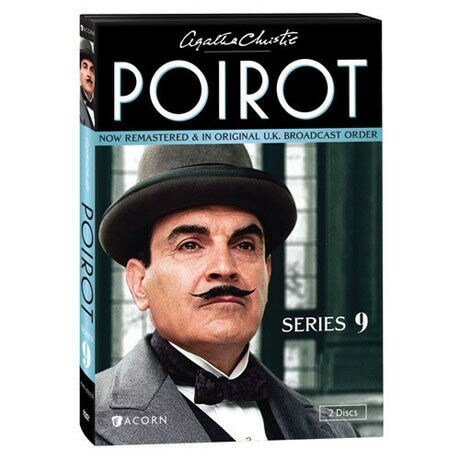 A beautiful young socialite stands convicted of murder, and Poirot races to reinvestigate before her sentence is carried out. 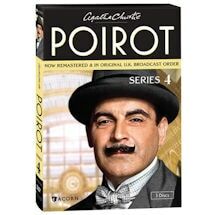 Poirot intervenes when a jilted woman harasses a newlywed couple, but their honeymoon river cruise turns deadly nonetheless. 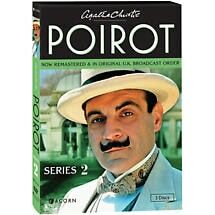 Invited for a weekend in the country with theAngkatell clan, Poirot untangles the family's love affairs in the quest for a killer.